The (Honorary) Consulate General of Vienna in India, in true Viennese fashion, celebrated Austrian Cultural Week in the last week of October, 2014 in Mumbai. to participate in the opening ceremony of the Ball, along with many other graceful couples, dancing the Viennese Waltz. 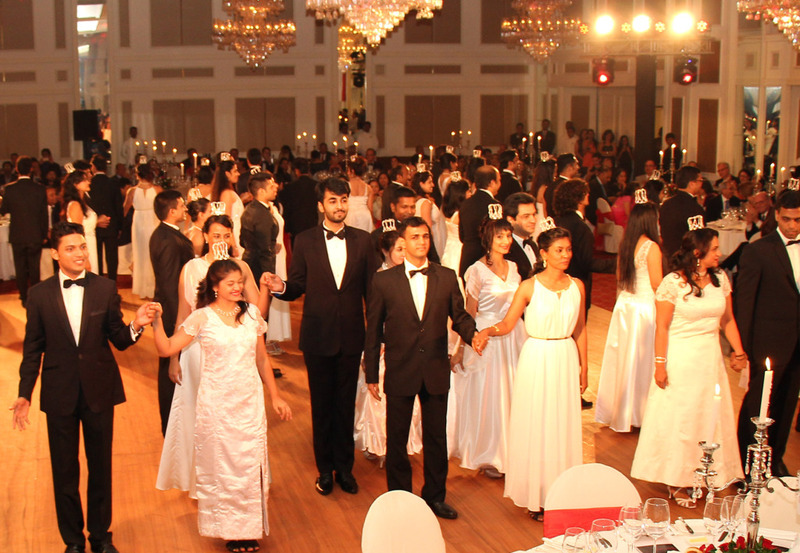 The highlight of the evening was the Viennese Ball Midnight Quadrille which is a Viennese tradition since the 1800s! The same quadrille is danced at all Viennese balls, the steps are from “Quadrille français” and the music is the “Fledermaus-Quadrille” by Johann Strauss Jr. The dance is made of 6 movements, and each movement is made of specific steps and figures.